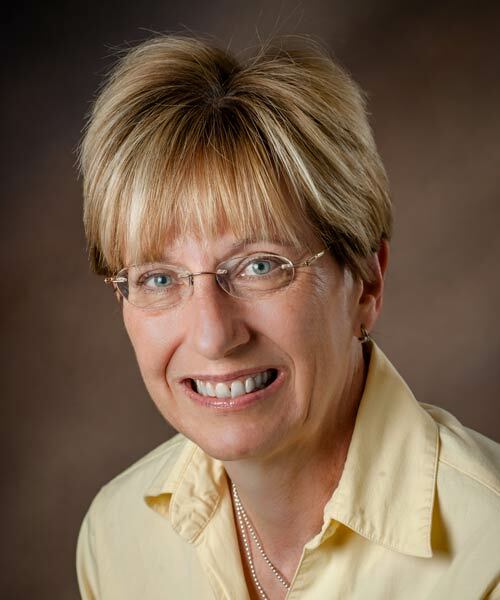 Linda started her career in public accounting in 1982. She has extensive experience in the preparation and review of individual, corporate, partnership, fiduciary and estate tax returns. As a Senior Tax manager, she is also involved in tax planning, tax research, assisting and representing clients with the Internal Revenue Service and State Taxing Authorities and in-house training of tax professionals.